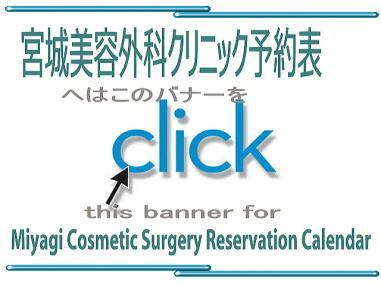 Welcome to Miyagi Cosmetic Surgery ! 4月 18日は休診となっています。Clinic is closed on Apr. 18th. TRY our new booking page ! Click here　for our GOLDEN Week specials!